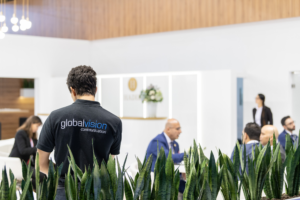 This year again globalvision was present at the EBACE exhibition held in Palexpo, Geneva from 29 to 31 May 2018. 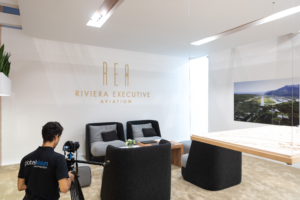 Every year this exhibition gathers business leaders, manufacturers, governments, avionics firms and all people involved in business aviation. An unique occasion to discover the latest advances of this industry. 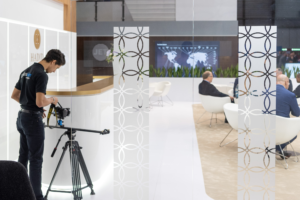 The globalvision photographer team did several photoreports for exhibitors and standbuilders coming from the world. Discover here some of our behind the scene pictures in exclusivity.